Today we bring you a short interview with Cinta Hansel. This Indonesian little 16 years old lady have a beautifull message to all of us. When and why you start surfing? I started surfing when I was 9 years old. I was inspired by my dad and my best friend. What surfing brought better to your life? My Biggest fear is to fall and couldn't never get back up. Like if I want something or achieve something and couldn't acchieve it and I feel sad and have no motivation to try again . But I know my dad will always have my back no matter how hard it is. My favorite maneuver is my Backhand attack and my Backhand round house in to layback. 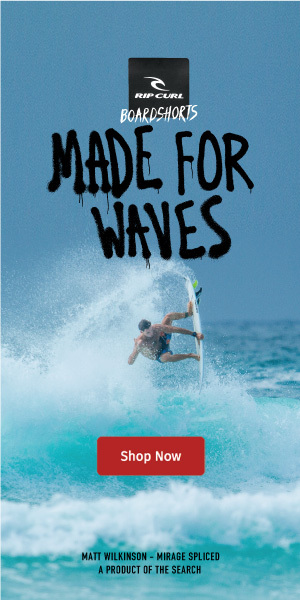 Their my favorite because my Home break is at uluwatu and it's a left hand point. Uluwatu is for sure beautiful beach and glassy water. And Padma beach break is also my favorite I love surfing padma and the Padma Boys Boardriders they treat me like their families to. 5'4 . 17 5/8 . 2 1/4 . 21.5 ltr By Bruce Hansel surfboards. What you consider your biggest achievement in life until now? What do you have to say to the Indonesian people about the ocean? and about surfing?